Why do birds flock together? Have you ever heard the phrase “birds of a feather flock together"? If you've ever watched birds in nature, you know that this phrase holds true. 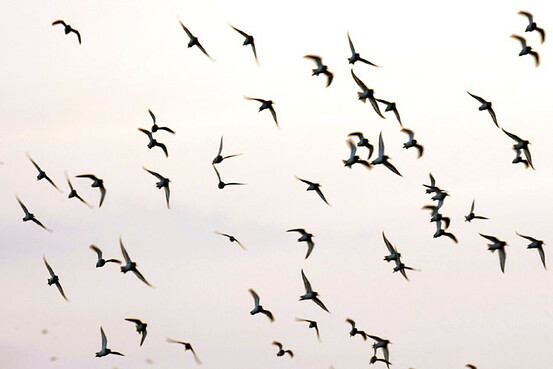 If you see a flock of birds flying together, it's made up of the same kind of birds. 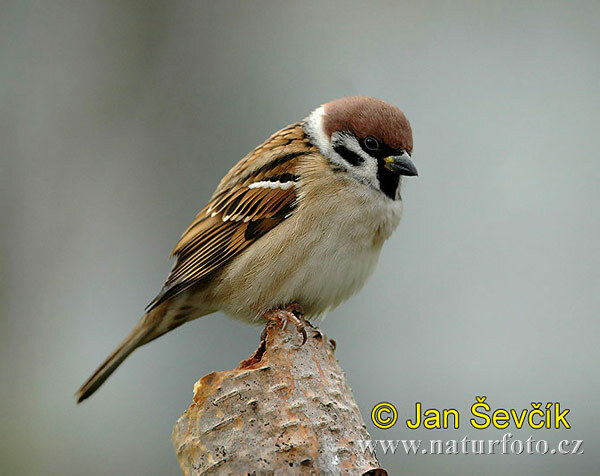 For example, you might see a group of sparrows flying together. You usually won't see a sparrow, a seagull, a buzzard, a cardinal and a crow flying together. That sure would be a sight, though, wouldn't it? So why do birds flock together? Scientists believe that birds tend to fly and hang out together in flocks because there's safety in numbers. Flocking together helps birds to stay safe from predators. One bird alone might be easy for a predator, such as a cat, to attack. However, a cat wouldn't stand much of a chance against a flock of 10 or more birds. Did you know that people sometimes behave the same way? It's true! “Birds of a feather flock together" is an old proverb that is often used to describe groups of people. A proverb is an old saying that's considered to be wise or good advice. “Birds of a feather flock together" has been around in the English language since the mid-1500s. When applied to people, this phrase means that people who are similar to each other or share similar interests tend to spend time with each other. You've probably noticed this at school. The friends that you hang out with probably tend to be people who are similar to you or like the same things that you do. It's only natural for people with similar interests to hang out together. However, it doesn't have to mean that you only spend time with the same people. People have many different interests, so you may be part of many different groups that share interests. For example, if you play soccer, you may hang out with your soccer teammates from time to time. But you might also love to play chess, which means you might also hang out with friends who are on the chess team at school. Tomorrow’s Wonder of the Day is furry and fast as lightning! What birds of a feather do you flock together with? If you think about it for a while, you'll realize that you're probably a part of many different groups that share common interests. For example, you share very close relationships with the other members of your family. You're also part of a particular class at school. You may also be part of a sports or academic team at your school. Do you support a certain professional or college sports team? Do you have a church group that you belong to? What about your neighborhood? Are you part of a special group of friends that all live close to each other? Take some time to think about the groups you're part of. What common interests do you share with the members of each group? What differences do you have? Give thanks for all the friends who make your life special! Hi, amigos! Gracias for sharing the marvelous articles every day! Our kids enjoyed them a lot. We learn so much about different topics, gracias for that. We will talk about Wonderopolis in our blog this week! I will send you the path :) Will be out on Friday. Have a excellent day! Onlinefreespanish. Hello! this is Julia! I'm the same Julia, but I changed my username just for now!! Anyways, I'm not sure what the next wonder of the day will be about but I'm positive it will be good! Oh and BTW for people that just figured out what what wonderopolis is....well I've got 3 words: Best Website Ever Now you know! I'm WONDERing what tomorrow's WONDER is going to be about. I hope that it will be about really fast animals and the day after that is going to be about wolves, I love wolves they are soo, soo cute. I think tomorrow's wonder is about cheetahs!!! I wish I could see one from a distance. It's true, I like to hang out with my friends like “Birds of a feather flock together” at my summer camp called "Camp Renegade" the most fun place I know, but it costs a lot of money. I really like this wonder! I think tomorrow's wonder will be about cheetahs. I love cheetahs! They're so cute! I think tomorrow is about cheetahs, I can't wait. Today's wonder was awesome, I think tomorrow's wonder is about cheetahs. I think tomorrow's guess is gonna be a cheetah. I think the one tomorrow is about thunderstorms. Good Morning Wonderopolis, My grandparents have 5 wild turkeys in their yard. 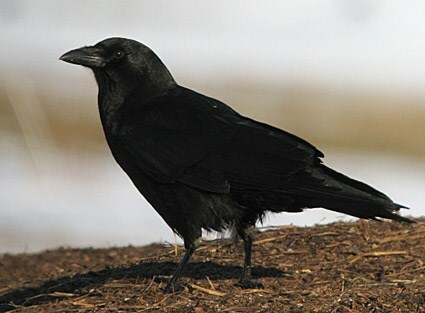 I have not seen them, but I did find one of their feathers. Looking at today's video of the turkeys made me think of an army of soldiers. Yesterday at the beach, we saw a few seagulls together, but they were not in a flock. This makes me WONDER how many together make a flock? I think tomorrow's WONDER will teach us about cheetahs. I think that tomorrow's wonder is about cheetahs. Today's wonder was so cool!!! I WAS RIGHT! I AM AMAZED AT TODAY'S WONDER. VERY WELL PUT TOGETHER!! Hello! Excellent wonder, I today totally feel like a bird. Chirp!